When you trying to run an exe, msi, bat, cmd and other executable types of files from a local drive or network folder in Windows, you can see this warning: “Open file — Security Warning”. In order to continue the program, user must manually confirm the launch of such a file by clicking Run button. This Windows security warning usually appears when you run an application file downloaded from the Internet or executable file that is located in a network shared folder. 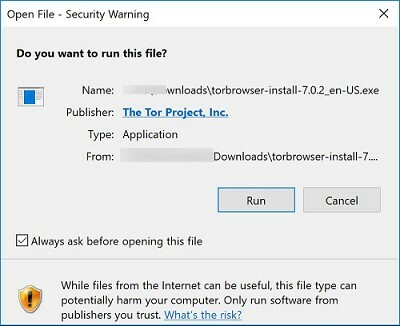 Such Windows behavior is designed to protect your computer from running potentially dangerous executable files that was downloaded from the Internet or from others untrusted sources. This feature is present both in Windows 7 and Windows 10. In some cases, when this software is being run or installed in the background using the scheduler task, Group Policies, SCCM scripts, etc., it can cause some issues since the warning window doesn’t appear in the user session. So, it becomes impossible to install / run such an application in a batch mode. Do you want to run this file? While files from the Internet can be useful, this file type can potentially harm your computer. Only run software from publishers you trust. Let’s try to find out how to remove security warnings when running executable or installation files in Windows 7 and Windows 10 (this guide is also suitable for all other Microsoft operating systems, starting from Windows XP). 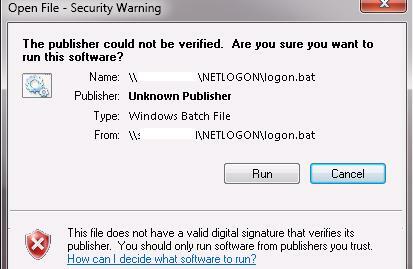 We offer several options on how to disable this security warning window. Choose the suitable one depending on the necessary solution (in some cases you will have to combine the solutions). Important. 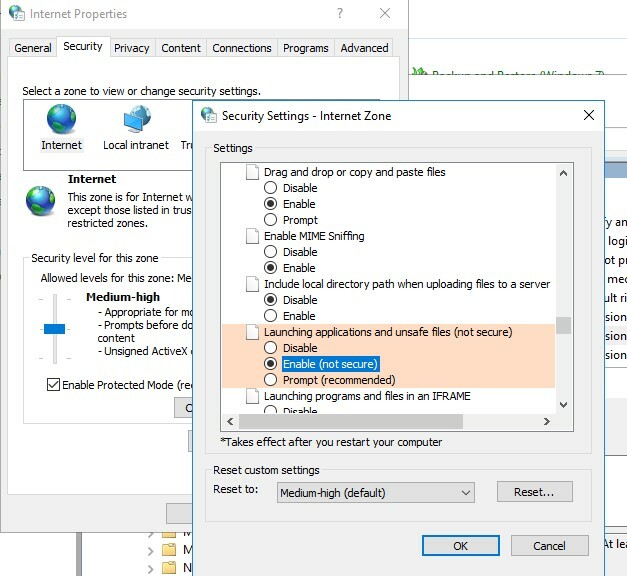 Disabling this window with a security warning is not recommended in most cases as it reduces the level of computer protection and increases the risk of infection by the user. On the General tab click the button or mark the Unblock checkbox. If the file has been downloaded from the Internet, the following warning will be displayed next to the button (checkbox): This file came from another computer and might be blocked to help protect this computer. Save the changes by clicking OK button. 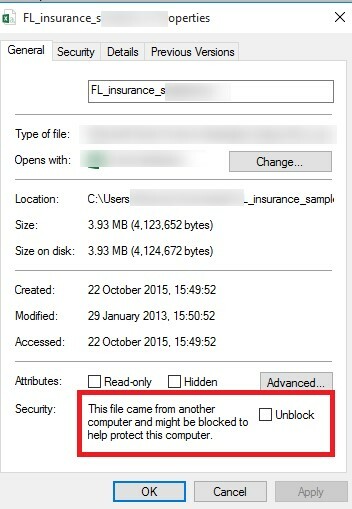 After the file has been unblocked, it is run without the warning window (NTFS alternate data streams is removed). Trick. To prevent the automatic assigning of a marker to files that you download from the Internet through the browser, you can save the downloaded files to a drive formatted in FAT32 or exFAT. Alternative NTFS streams do not work on these file systems. And for Mozilla Firefox, on the settings page about:config change the value of browser.download.saveZoneInformation to false. Tip. These settings are stored in the registry key HKEY_CURRENT_USER\Software\Microsoft\Windows\CurrentVersion\Internet Settings\ZoneMap\Domains. In the next window, add a name and/ or an IP address of a server. For example, \\10.0.0.6, \\srv.contoso.com or \\127.0.0.1\ for a local machine. You can use a wildcard character. 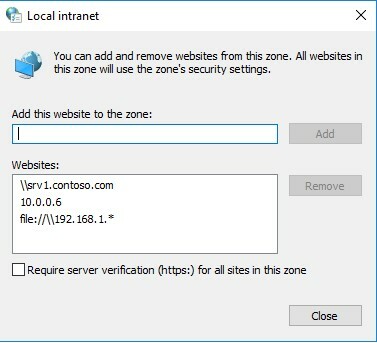 For example, you can add all local addresses of your local subnet to the Local Intranet zone using the following line: file: //192.168.1.*. Save the policy changes and update it on the client (gpupdate / focre). Warning when opening executable files from the specified shared folders should cease to appear. 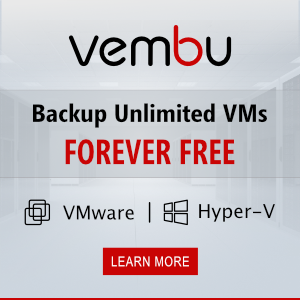 In some cases, it is advisable to completely disable the appearance of the security warnings for certain types (extensions) of files through group policies. Although, of course, this is not very safe, because the user can accidentally run something malicious. To do it, in the GPO Editor go to: User Configuration -> Administrative Templates -> Windows Components -> Attachment Manager. 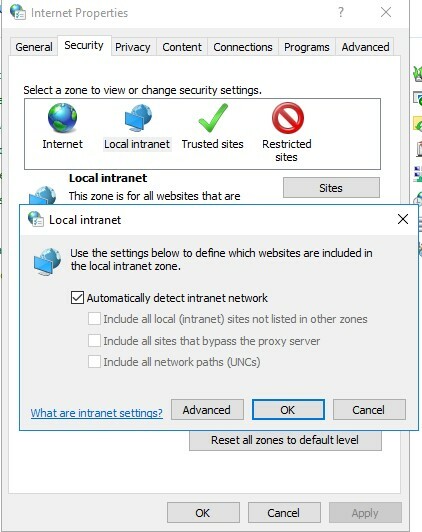 Enable the policy Do not preserve zone information in file attachments. All the downloaded files will be run without the warning on all computers. Enable the policy Inclusion list for low file types, and in its settings specify the list of file extensions you would like to run, e.g., .exe; .vbs; .msi. The system will ignore the markers on the files with these extensions and run them without the warning. After this, the warning should stop appearing when opening files with the specified extensions with any information in the Zone.Identifier stream. You can also allow Internet Explorer to run any files in Internet Properties page (Security -> Internet -> Custom level -> Miscellaneous -> Launching applications and unsafe files (not secure), but it is very risky. Thank you for explaining the “fix” for this…worked fine for me using Windows 7 Pro. It just started after the last Windows update a couple of days ago. Not an issue any more…”UNBLOCKED”…!!! Thanks again and have a great day…!